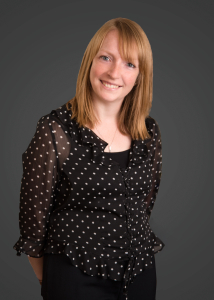 Carly McLean joined Edmondson Hall as a Residential Property Paralegal in August 2018. Carly completed her CILEx Level 3 Professional Diploma in Law and Practice in January 2017 and is now working towards her CILEx Level 6 to qualify as a Legal Executive. 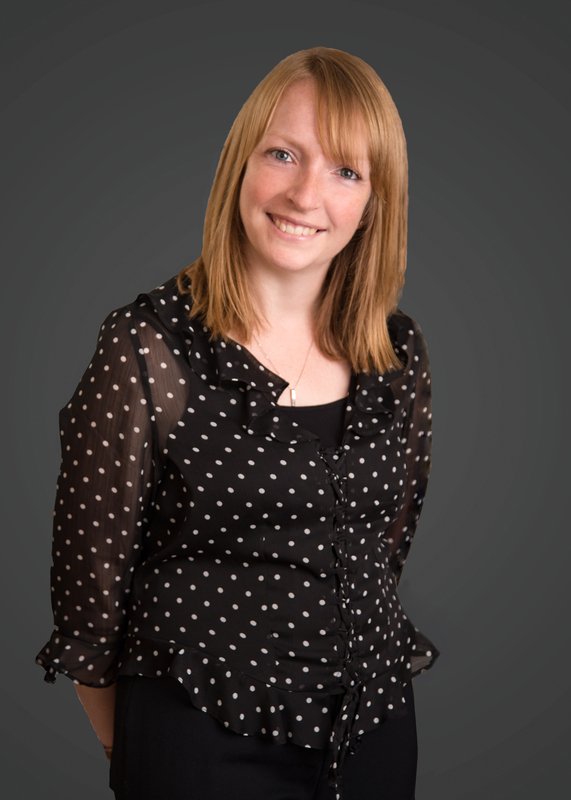 Carly started her legal career as a Secretary at a large international law firm in Cambridge in 2003 gaining experience in all aspects of residential conveyancing before becoming a Paralegal in March 2017. Outside of work Carly likes to watch her son play football and make cards.